I think that baby pandas are so appealing to the public because there aren’t many baby pandas left in the world. I think baby pandas are so appealing to the public because they are rare and they are so cute. Well, the panda is a baby and a cute animal so I would be kind of attached to this panda. 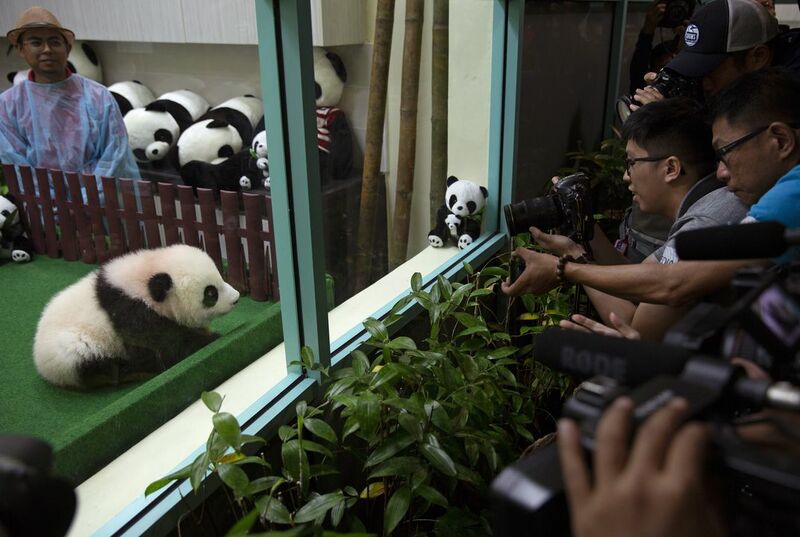 They are so atractive to the public, especially kids, because it is so unusual to see a panda cub. Also, as the article said, there are less than two thousand pandas in the wild, so it is not species that you could see anywhere. 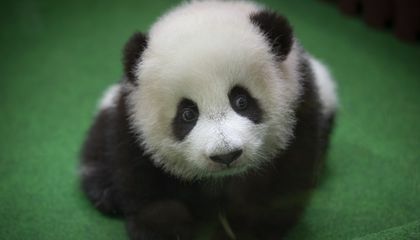 I think that if I travel to China and have a chance to see a panda cub, I will do it without hesitation. I think that the pandas are appealing because they are so cute and fuzzy, and also because pandas are going extinct people just want to see them while they last.